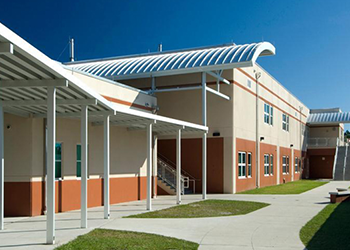 When schools have pests such as rodents or insects, parents and students are concerned about possible contamination from pathogens such as fleas and salmonella. In addition, arachnids such as the brown recluse spider can inflict dangerous venomous bites. At the same time, everyone in a school environment is concerned about their exposure to man-made chemical sprays or bait traps. However, if a school has an infestation of pests, then fast treatment with friendly sprays is necessary to prevent an emergency closure. 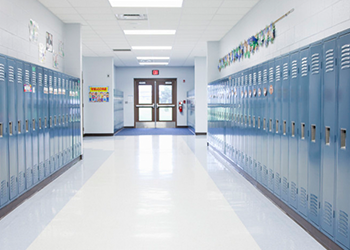 Infestations of pests in a school can have serious ramifications for the health of students and employees who are exposed to bacteria or other contaminants that can cause respiratory illnesses, diarrhea or skin rashes. There are many places on a large educational campus where pests can lurk, and this can lead to a huge population of insects, spiders or rodents in a short amount of time. An additional concern for school administrators when seeking pest control is making sure that the exterminators are safe individuals to have around students. Bug-Off Exterminators will perform a criminal background screening, and the experts are also drug tested on a routine basis. 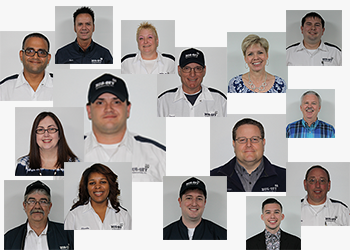 For additional protection, each exterminator drives a logo-embellished truck and wears a company uniform for easy identification. An exterminator may need to enter residence hall rooms, restrooms and classrooms to perform inspections in order to determine what type of vermin is living in a building. During the first visit to a school, the Bug-Off professional will need to determine what type of pest is infesting a building and where the vermin is located. The exterminator may need to open closet doors or move furniture and appliances to find the holes or crevices where pests enter. While completing an inspection, he/she looks for tufts of fur, body waste or eggs to determine if there are cockroaches, ants or rats in a residence hall, restroom or kitchen. Not only will the exterminator inspect the interior of a building, but also, they will go outside to check the building’s foundation, balconies and siding. There are certain places where pests tend to enter such as near utility lines or around windows, and by applying extra pesticides to these locations, it is easier to eliminate insects, spiders and rodents. 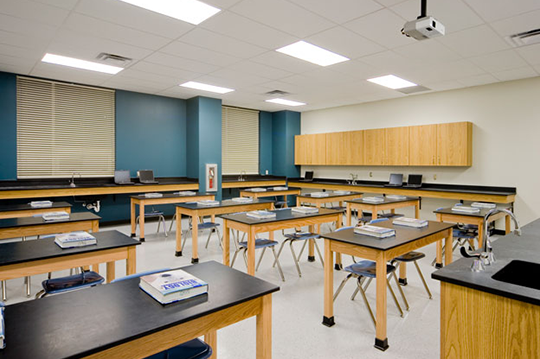 After the inspection, an exterminator can provide a treatment plan to school administrators to eradicate current pests along with preventing new infestations. To learn more about the pest control services we provide at educational institutions, contact us today with an online form or phone call. We can provide inspections and treatments, or our exterminators can arrange a routine service call.